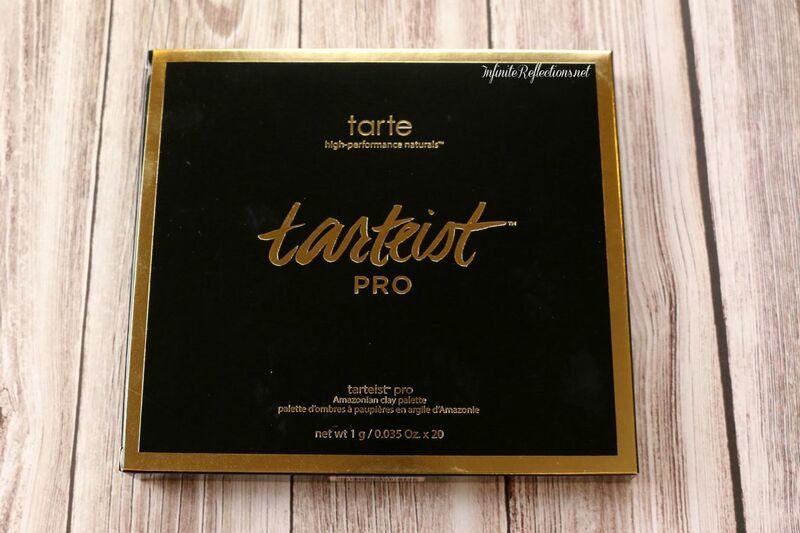 I was so excited when the Tarte Tarteist Pro eyeshadow palette was announced. 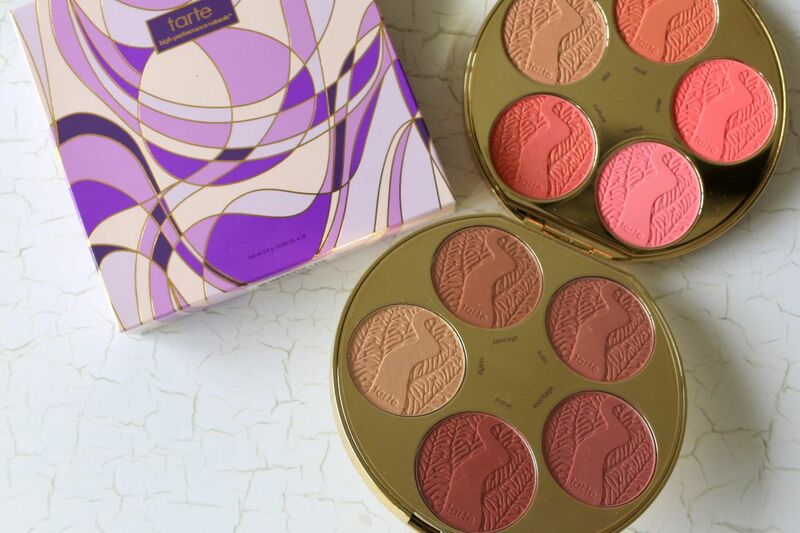 I have loved the Tartelette in Bloom palette so much, and I thought this would be in the same league, maybe even better. 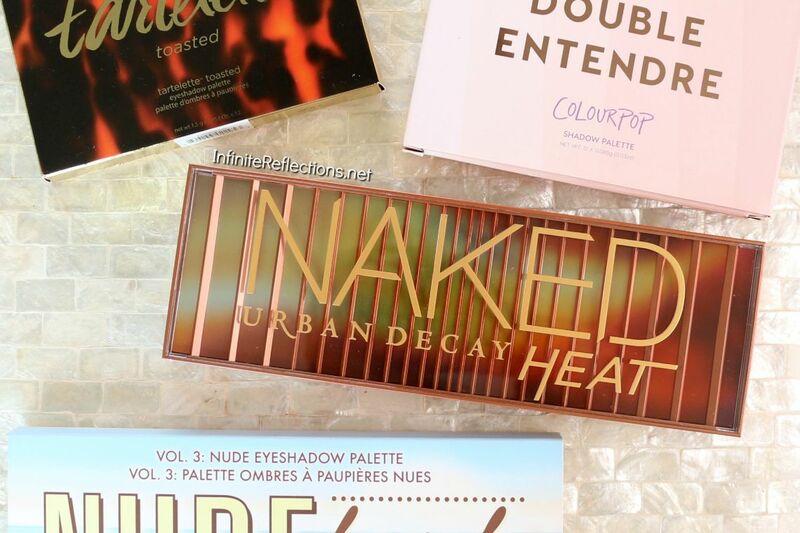 Look at the colours in the palette! Just love the whole colour scheme. But unfortunately it didn’t quite deliver the way I wanted it too. Sad 🙁 Read on to find out more.